World Finals pictures are complete! Competition pictures, Float and Banner Parade, pin trading, and Closing with Dr. Sam and OMer! Check it out! 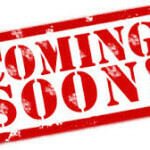 World Finals pictures are coming soon! If you’d like to have yours considered for the website, please email them (small files, please) to Meg at meg@georgiaodyssey.org. 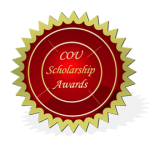 We would like to congratulate the COU Scholarship Winners from Georgia! 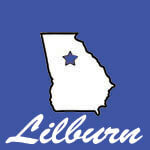 The Lilburn Schedule has been posted. Please be sure to check out all of the information for the tournament. The Event Schedule has times and locations for all the events of the day. The competition schedule lists specific times in which teams are presenting in their Long Term solution and doing spontaneous. 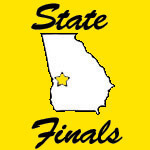 Volunteer Registration is available online. Check our ‘For Volunteers’ section for more details about volunteering and how to sign up.